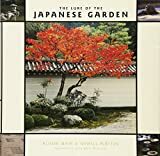 JGarden Description: The Bridgevale Japanese Garden is an eight hectare including bridges, ponds and gazebos. 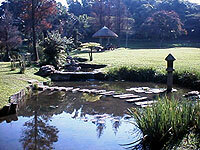 It is located in Durban North and is the most recently developed of several larger parks. The gardens provide a quiet atmosphere and a welcome break from the city and are popular on weekends and public holidays with families enjoying a day out and a braai. Is it a shower of rain? I thought as I listened. From my bed, just awake. Which could not stand the wind.